We at Lindholm Roofing strive to give our customers the best quality of service at a fair price. Our project managers have many years of experience and will be able to detect your roofing problems and make the best recommendations. Our project managers are willing to take the time to answer any of your questions or concerns. We install quality roofing systems to provide peace of mind. We are committed to customer satisfaction. 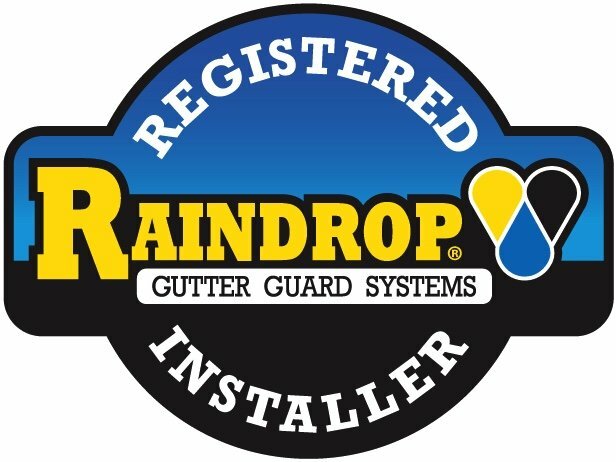 To request a free detailed written estimate you may fill in the information below and click submit below or call us at 1-888-4-ROOFER (766337). *** Please note: Lindholm Roofing will NEVER give out your e-mail or any other personal information. Get A Quote!Please submit the form below or call us at 1-888-4-ROOFER. If for any reason you are not satisfied, we will return at no additional charge labor and material.